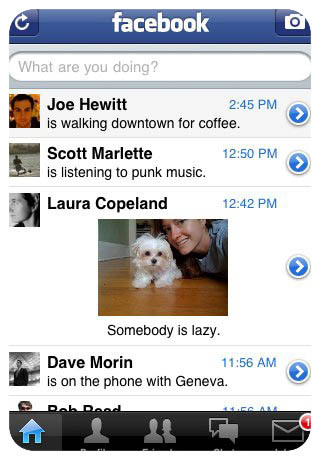 Most Downloaded Apps Of The Year 2011 ~ Download Everything You Need ! 1. 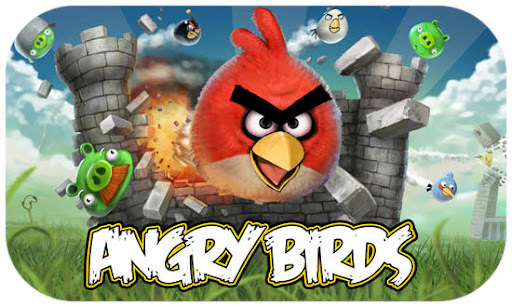 Angry Birds, The most downloded mobile app. 2. Facebook app became the runner up. 3. 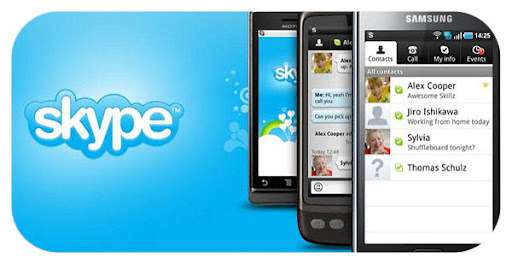 Skype -- video calling became popular. 4. Angry Birds Rio, based on the animated movie. 5. 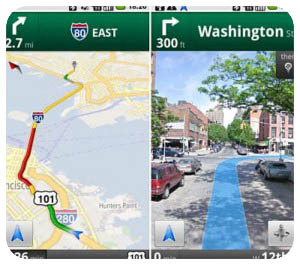 Google Maps for navigation. 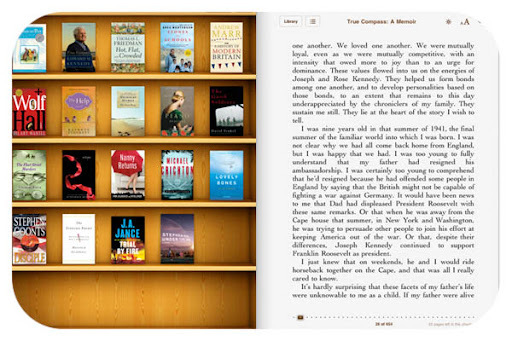 6. iBook -- Bookshelf on your device. 7. 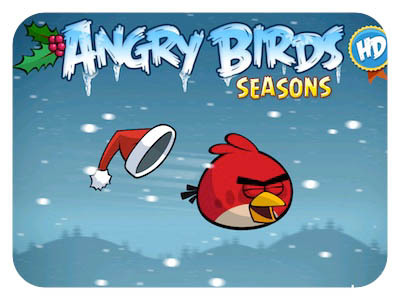 Again Angry Birds with their seasons special. 8. 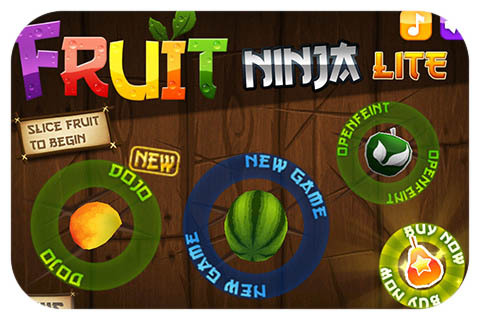 Fruit Ninja, addictive fruits slicing game. 9. 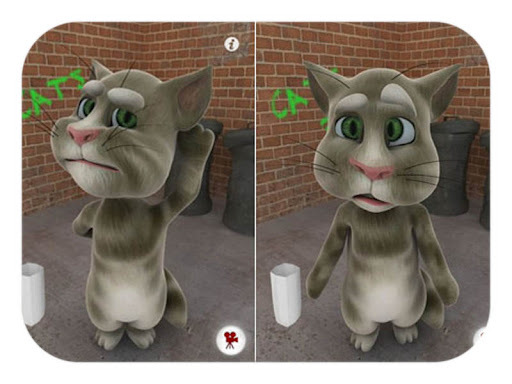 Talking Tom -- the kids love him the most. 10. 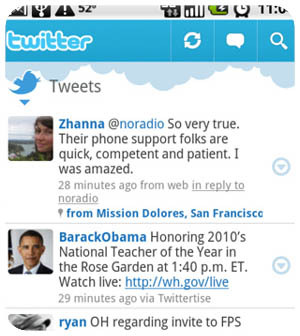 Twitter app -- the best way to tweet on the go.